My children would love to get their little hands on this . 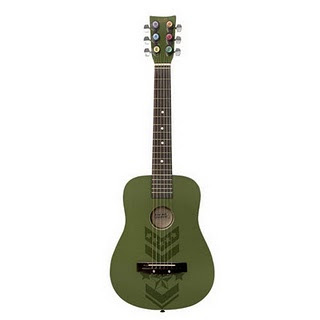 . .
Penelope of Life's Sweet Passions is giving away this First Act kids acoustic guitar! There are several ways to earn extra entries, including daily tweets. This contest is open to U.S. and Canadian residents. You must enter by February 17th, 2010.